Prior to working at Northern Virginia Community College, she began her career as Assistant Director of Sports Information at Hampton University. She also completed a stint as a military spouse counselor for the My Career Advancement Account (MyCAA) program in Arlington, Virginia. 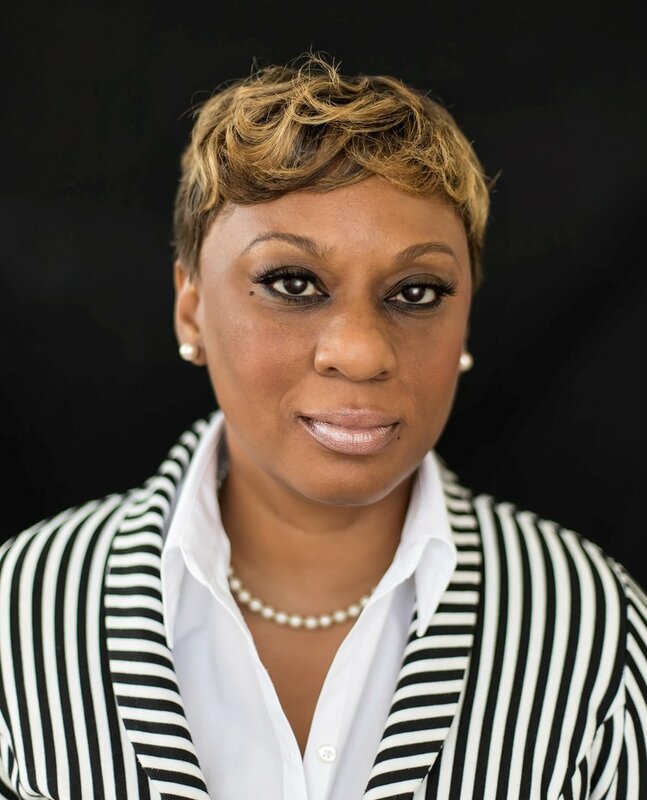 La Toya has served as a board Member-at-Large for VA-ACME, the Scholarship Committee Chair, and as a serving member of the planning committee. Florence has devoted over a decade in support of military education. Prior to working at DVS, she served as a Military Education Coordinator for Military Partnerships at the University of Maryland University College - Hampton Roads Region and as an Enrollment Coordinator, with the Military Distance Learning Program at Old Dominion University. Florence has six years of active volunteer service with VA-ACME; she has served as a board Member at-Large, Job Fair Committee Chair and on the symposium planning committee. Carla Bell- Thompson, a native of Hampton Roads, is a graduate of Bethel High School in Hampton. She received a BS in Business Studies and MS in Education from Southern New Hampshire University. She currently serves as a Project Coordinator, for Military Contracts Programs at the Center for Military and Veteran Education at Tidewater Community College. 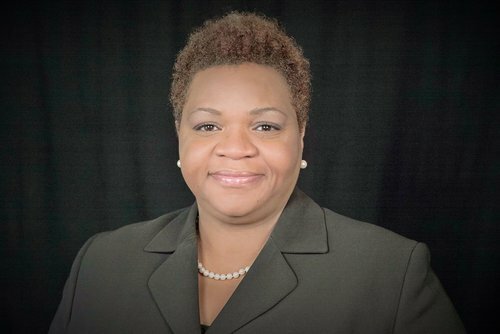 Carla is a former teacher for the public schools in Virginia, California, and DOD, in addition to an Education Advisor for Navy College Offices, NAS Oceana, with several years of experience in Higher Education as a Liaison transitioning service members interested in educational opportunities. Carla has served as Vice-President, Planning Committee Chair and Member At-Large; this is the eighth year of her volunteer service with VA-ACME. Melinda N. Gainer, a native of Hampton Roads, is a graduate of Indian River High School in Chesapeake and received her undergraduate and graduate degrees from Hampton University. Prior to beginning her career in higher education, she completed the National Executive Training Program with Sears Corporation; she was the Assistant Director of Undergraduate Admission and an adjunct Public Relations/Event Management professor in the Scripps Howard School of Journalism at Hampton University. Melinda has served as VA-ACME's President, Vice President, and as the symposium logistics coordinator (2014-2017). Melinda served on the Board of Directors for Girls, Incorporated, has been a member of the Hampton Roads Chapter of the International Society of Event Specialist (ISES) as well as the inaugural committee of the Young Executives at the Town Point Club, Norfolk. She is a member of the Chesapeake Chapter of Alpha Kappa Alpha, Sorority, Inc., where she served as Vice President (2004-2008; 2010-2014) and Chairperson of the Debutante Program (2005-2008;2016-2017). Melinda is a member of the Grace Episcopal Church in Norfolk, where she is active with the Adult Choir and the Altar Guild. Board for a job well done!